I haven't yet purchased anything from Atelier but perhaps it's time I did! I love your selection of stylish neutrals. 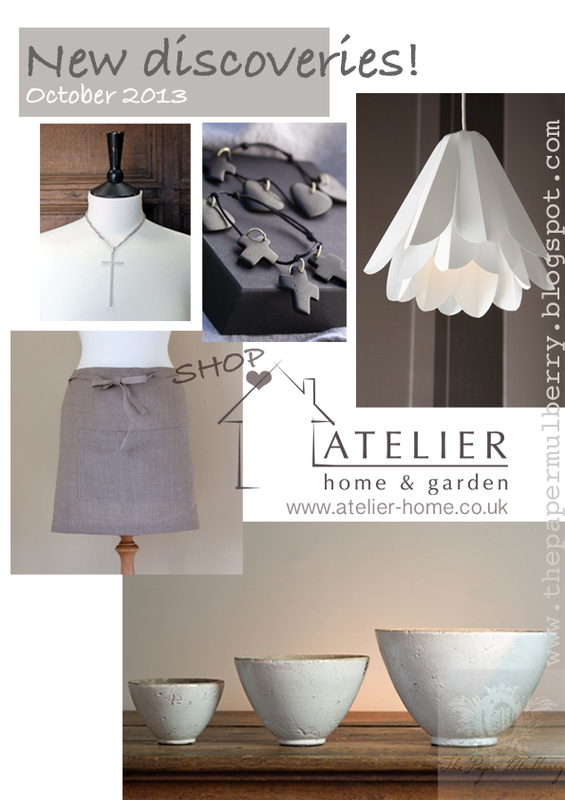 Atelier is such a gorgeous shop! Love your selection as usual, glad to see your post!! Thank you for the inspiring shop. I will check out their treasures.